XFP transceivers are single and double fiber. A dual-fiber transceiver that uses two cores to transfer data, one for hair and one for reception. Single-fiber transceiver, that with a single core both received data. Now the light reuse technology is mature, single or double fiber transmission data can complete the task. 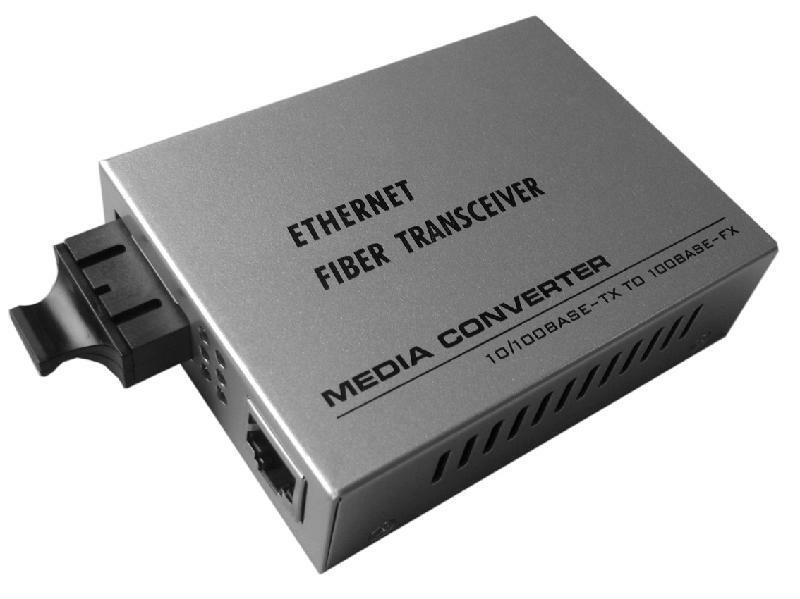 But the single-fiber transceiver is more expensive than the dual-fiber transceiver. Single-fiber transceiver, through an SC interface for the transmission of data. Dual fiber transceivers, two SC fiber ports are used to transmit data. Single and double XFP transceiver wavelength difference: dual fiber with 1310 single wavelength transmission, single fiber with 1310nm and 1550nm dual wavelength transmission.